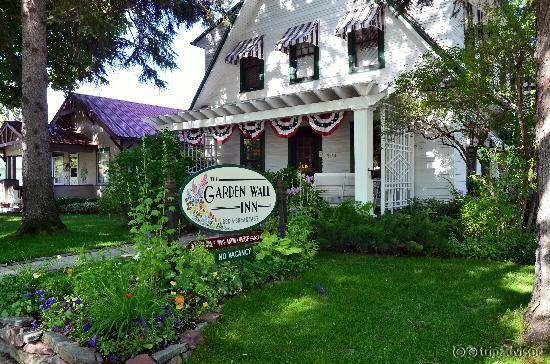 The award-winning Garden Wall Inn has been catering to discerning travelers since 1987. 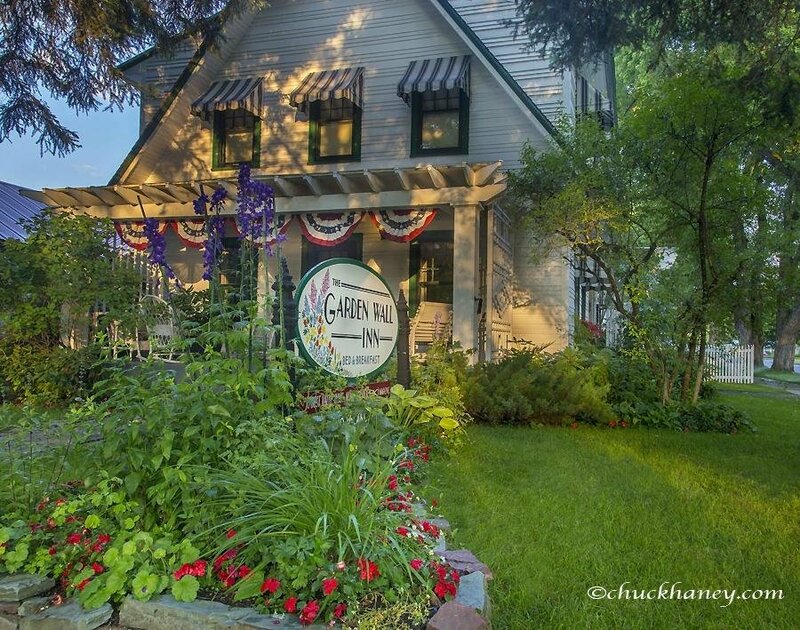 The impeccably restored 1920’s inn offers five luxurious guestrooms, each furnished with period antiques. 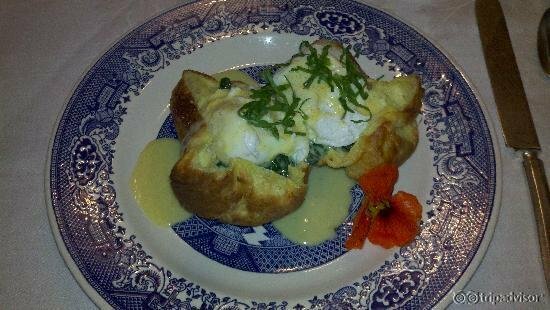 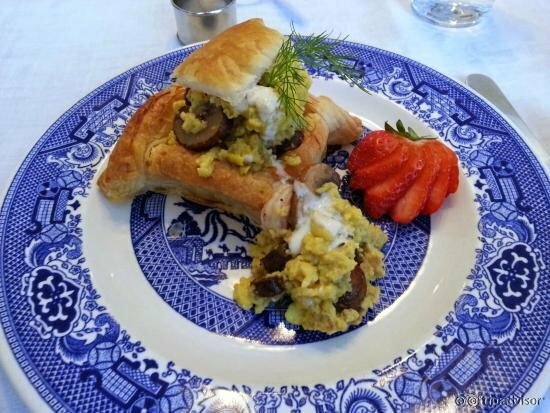 Scrumptious three-course breakfasts are prepared by chef/owners Rhonda Fitzgerald and Chris Schustrom. 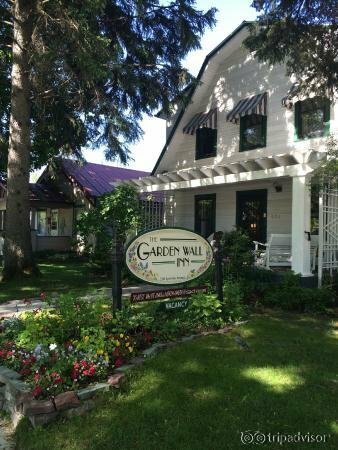 The Inn is a convenient one-block walk from downtown Whitefish’s excellent restaurants, shops and nightspots. 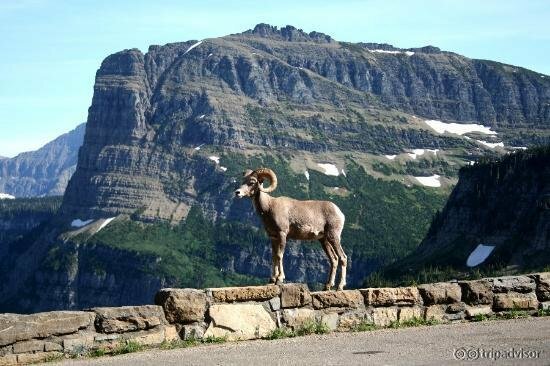 Only 25 minutes from Glacier National Park, the Inn is the perfect base for exploring the Park. 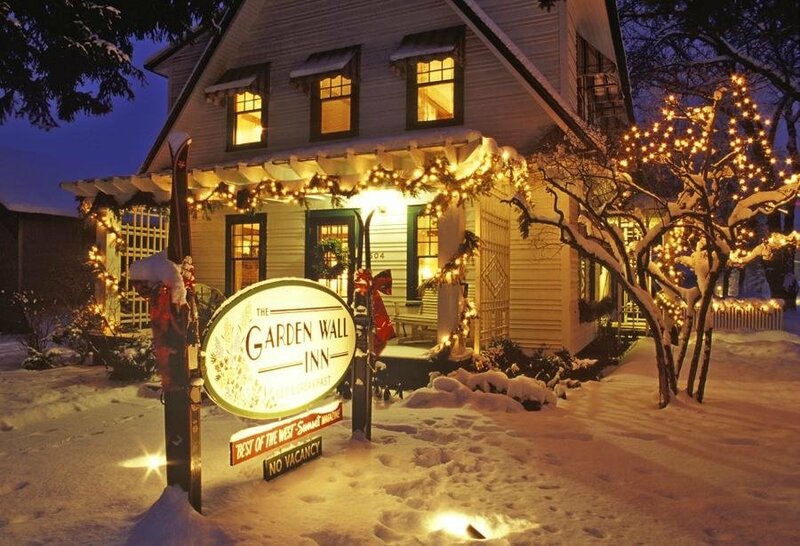 The Inn is built in the "Colonial Revival" style with a gambrel roof and clapboard siding. 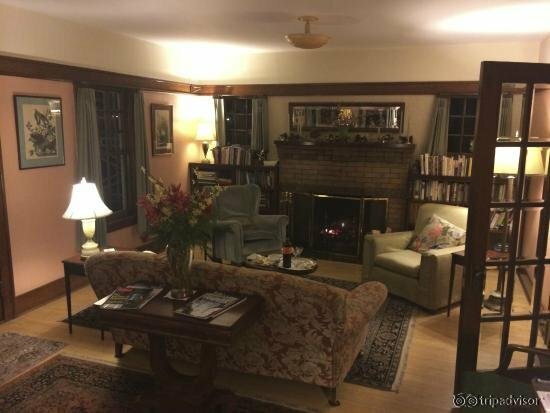 The interior is accented by original solid maple flooring, arts-and-crafts fir moldings, and beveled-glass french doors. 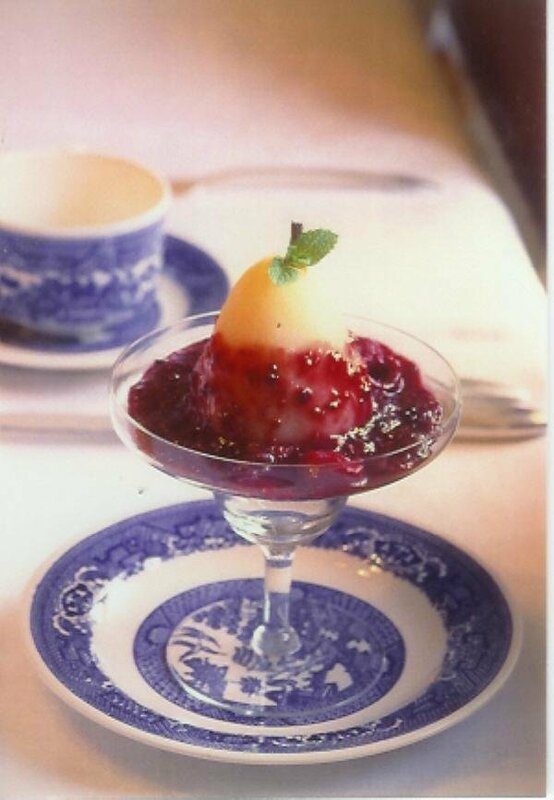 The guestrooms’ private baths boast huge claw-foot tubs, pedestal sinks, and black-and-white art-deco tile. 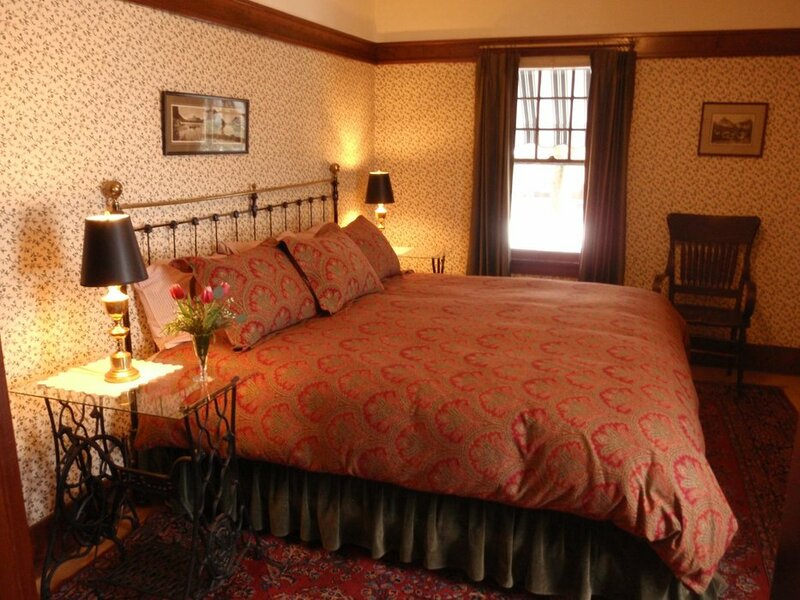 Oriental carpets and fine antique furniture complement the lovely rooms.